Weather permits hiking all year long in Orange County, but for some reason the spring time just seems like the best. Summer can be too hot, and everything is brown in the cooler months, but spring is so welcoming. So just in time for spring sunshine, we’re sharing our favorite orange county trails and hikes. Studying data from the U.S. Department of Education as well as test scores, college data and ratings collected from Niche users, according to Niche, the best school district in Orange County is the Irvine Unified School District. While Irvine Valley College does not offer dorms or on-campus housing, Irvine Company Apartments offer a wide variety of off-campus apartments near IVC. Irvine is home to thousands of furry friends. With all the parks, trails and open spaces, Irvine is a city that is more than hospitable to dogs! There are a number of reasons why Orange County is one of the most sought-after county’s to live. It has the hustle and bustle of a big city, while also boasting stunning beaches and majestic open spaces. If you’re thinking of making a move to the OC, here are some of the county’s best neighborhoods. There are a number of reasons why Orange County is one of the most desirable places to live in America. It has all the excitement, diversity and cultural amenities of a big city while boasting some of America’s most beautiful beaches and open spaces. Welcome to Woodbridge… where the sound of kids riding their bikes until dusk evokes a cheerful sense of community. 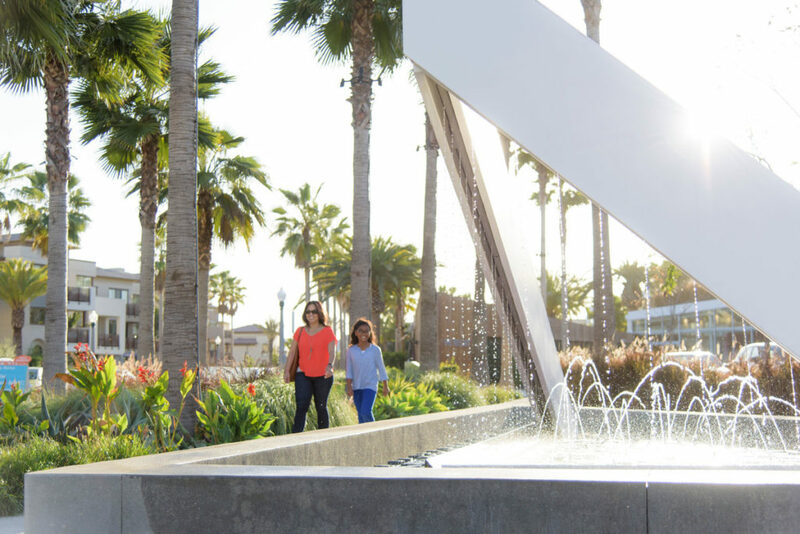 Connected by streets where mature trees line the road’s edge, the homes and recreational spaces of Woodbridge in Irvine are thoughtfully planned with residents in mind.